Any really good ones out there? Useful I mean, not some Candy Crush shite. we need to do something about moral relativism because it's really damaging the air condition. there's alot of harassing going on out there, specially during the night, and they use moral relativism to justify it. Don't waste your time on jealously; sometimes you're ahead, sometimes you're behind. The race is long, and in the end - it's only with yourself. I love the one that helps you to keeps Secret Messages / Call Logs / Phone numers. WhatsApp is the top one, definitely get that. If you don't already have that. Just read he's on BlackBerry. 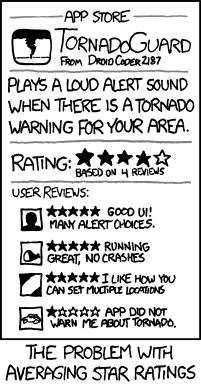 I like the Tornado Guard app. Its color scheme is really cool. I have recently bought Xiaomi Hongmi (red rice) for my mom. It's a dual SIM phone, works fine, etc, etc. In the dial app, there are an option to use either SIM1 or SIM2 when calling any number. However, it I select one of the contacts that I have placed for her on the desktop, SIM1 is always used. Is there an app in which I can select the default SIM to use for each contact number?